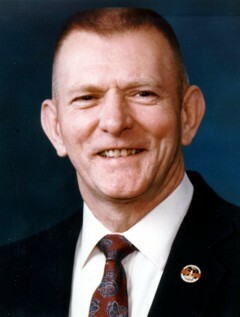 Gene Kranz joined the NASA Space Task Group in 1960 and was assistant flight director for Project Mercury (the original manned space missions) and continued as flight director for the Apollo 11 lunar landing. He is a co-recipient of the Presidential Medal of Freedom for his work leading the Apollo 13 teams. Gene lives with his family near Houston, Texas.